The idea sprouted in 1975, process and sell apple cider. 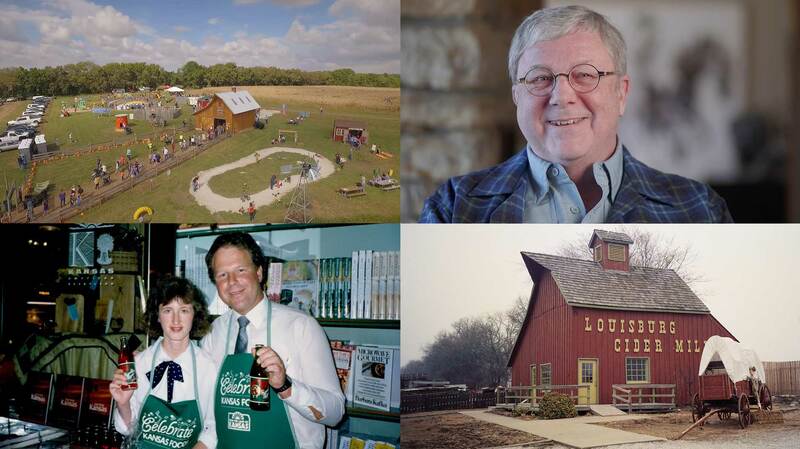 40 years later the idea developed into a dream and the 80 acre farm would become one of Kansas’ premier attractions and draw people throughout the Midwest. Made famous for their delicious apple cider and much sought after cider donuts, this is the story behind how the business came to be. 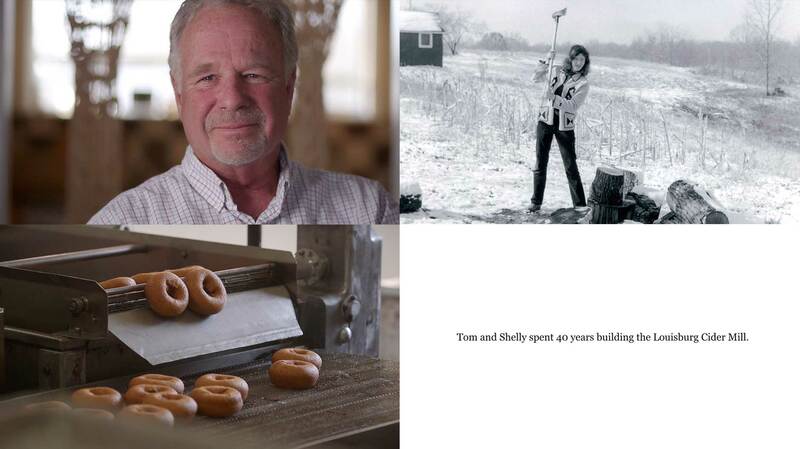 The Louisburg Cider Mill Story was produced, shot and edited with interviews and archived photographs as part of a 40 year celebration of the Cider Mill. The film was used at a gala event and as a history piece on the company website.